Ever since I decided to go back to my natural hair, I think I’ve only been to the hairdressers once. Mind you, it wasn’t out of choice, but simply because when I tried, most hairdressers would stare at my natural afro hair, and you would see literal expressions of panic fly across their faces as they tried to figure out how they would handle it. It was either that or they would try to convince me to relax my hair. Fed up with the whole process, I have mainly managed and treated my hair myself for the last couple of years. 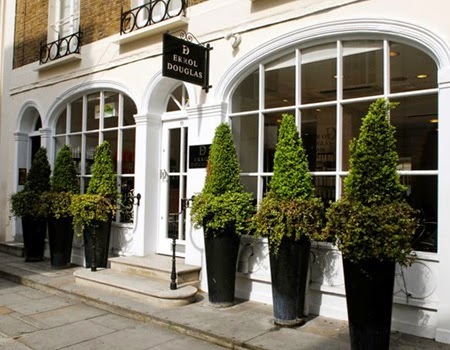 However, I recently attended an event with Phytospecific at Errol Douglas, and was invited to try out a complimentary hair treatment at the salon. When I quizzed them and was informed that yes they do offer treatments for natural afro hair, I was intrigued. Now Errol Douglas as a salon is not new to me, I have heard many people rave their professional service and treatments for a mixture of hair types, and some of my friends go there to get their hair both relaxed and treated. But I just assumed it was restricted to relaxed hair. I love it when I stand corrected! I arrived for my appointment a couple of weeks ago and hidden behind the hustle and bustle of Knightsbridge, is Errol Douglas. 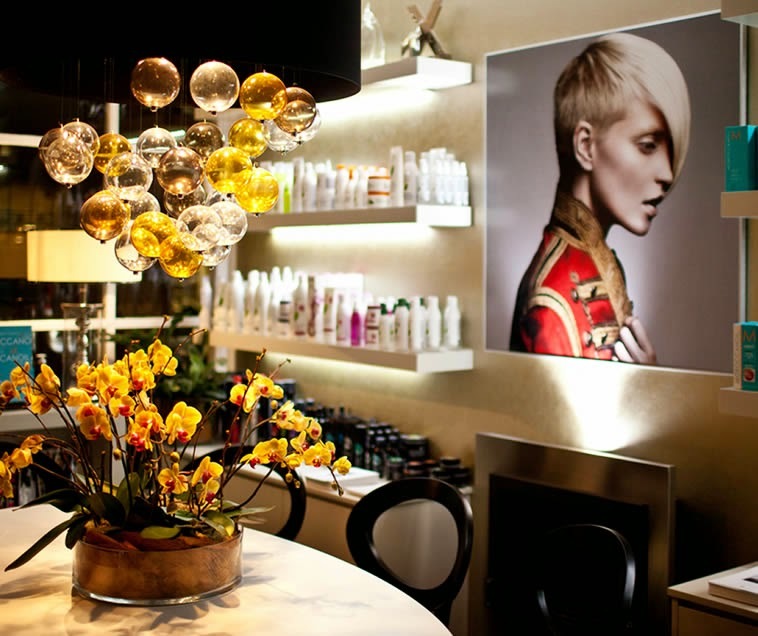 A beautiful salon, located on Motcomb Street. With a chic and spacious space, the décor is stylish and warm, inviting you to settle into one of their comfy chairs and get your hair done. Errol Douglas himself is a legend in the industry and has won an MBE for his services to the hair industry. On arrival I was offered a drink and a food menu, which has a selection of actual meals and juices to choose from. Do note that there is a charge for these as they work with a private chef. I was then led downstairs to the dedicated afro hair area. 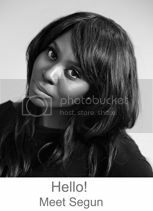 Enter in Eve, the miracle worker who is the Artistic Director and Head of the Afro hair team at Errol Douglas. Eve is extremely experienced and knowledgeable about all things hair, having worked as a hair stylist for the last 20 years, with 11 years specifically at Errol Douglas. Sporting a very stylish natural fro hawk style herself, I knew I was in safe hands. When washing your hair, it is better to use soft stroking motions. Eve started off with a consultation to assess my hair. She then advised that she would be using the Phytospecific range of products for the whole treatment. She started off by wetting my hair and using the Baobab Hair Oil as a pre poo treatment which she left on to soak into my hair for 10 -15 minutes. She then shampooed my hair with the Rich Hydration Shampoo followed by the Rich Hydration Mask, to deep condition my hair, which she left on for 20 minutes under a heated dryer to deep condition my hair. After that, she twisted my hair using the Moisturising Styling Cream and two strand twists and pinned my hair up to stretch it out. I then sat under the dryer for another 30-40 minutes to dry it. The final result was soft, moisturised, defined and stretched curls that lasted for a few days, although inspired by Eves stylish updo, I opted to wear my hair in an updo as well, which was a great protective style to keep my ends tucked away. Errol Douglas offer a range of treatments for textured hair which include moisture and protein treatments, weaves, extensions, natural hair blow dry, relaxers, twist outs etc. Would I recommend them for natural and relaxed hair? 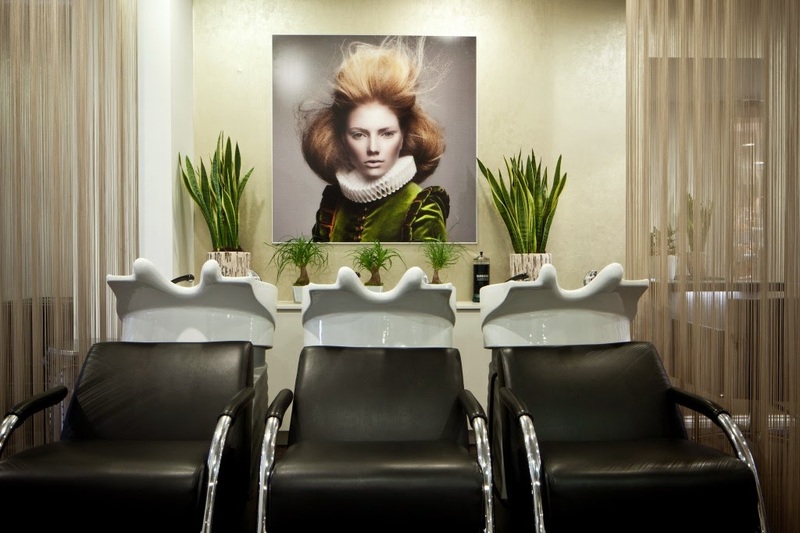 With their hair experience, professionalism and customer service – I most definitely would.